The new BlackBerry Z30 is now official, featuring a bigger display with a 5-inch 720p SuperAMOLED display, powered by a dual core Snapdragon S4 Pro, and runs on BlackBerry OS 10.2. Check out the new BB Z30 specs, price and release date below. Also watch the demo preview of the phone with the latest BlackBerry 10.2 operating system. 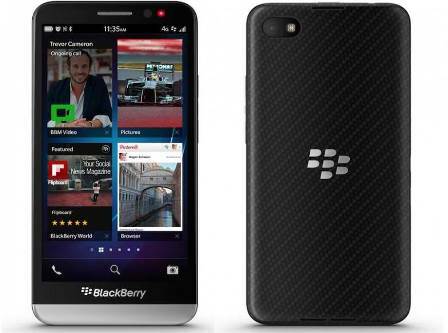 We didn’t expect that Blackberry would release their new flagship, BlackBerry Z30, earlier than expected. The BB Z30 features a nice 5-inch SuperAMOLED display with a resolution of 720×1280. The Z30 is powered by a dual core Snapdragon S4 Pro processor clocked at 1.7GHz, paired with 2GB of RAM, 16GB of internal storage, and runs on the new BlackBerry 10.2 OS. I think the processing power and memory is enough to run BB 10.2 smoothly without any problems, thus no need for a quad core processor. The BlackBerry Z30 also features an 8 megapixel rear facing camera that can shoot 1080p videos, and of course there’s the time shift feature as well. The rear camera is paired with a 2 megapixel front facing camera capable of capturing 720p videos at 30 frames per second. The Z30 is not the slimmest phone out there, but it’s only 9.4mm thin, at its thickest point. Out of the box, the new BlackBerry Z30 is built with LTE for faster data transfers. 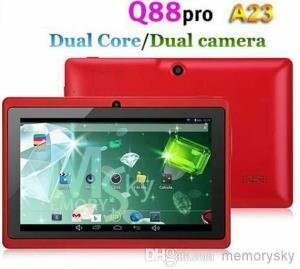 It also has WiFi 802.11, WiFi Direct, NFC and many more. Check out the rest of the specifications from the table below. By the way, BlackBerry Z10 and Q10 users will also be enjoying the new BB 10.2 OS very soon. The OS update is expected to roll out starting mid-October. As of today, BlackBerry hasn’t disclosed the BlackBerry Z30 price, or its exact release date. But we are expecting that the BB Z30 will be priced similar to when the BB Z10 was first released, or perhaps a little bit higher. We are also expecting that the new BB Z30 will hit shelves starting October 2013 or later.